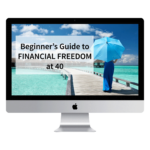 Helping you achieve financial freedom. 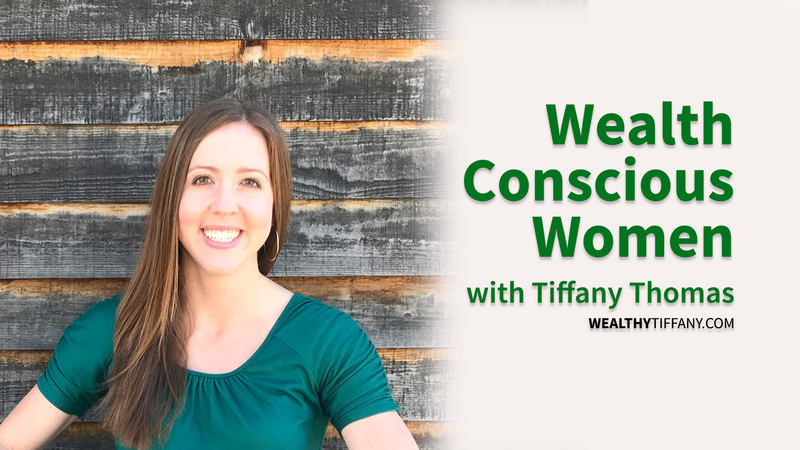 Tiffany breaks down the material so that it is informative but not overwhelming. Steal my exact 5x2 Financial Freedom Framework I used to create over $1/2 million. The earlier you start making your money work for you, the less you'll have to invest.